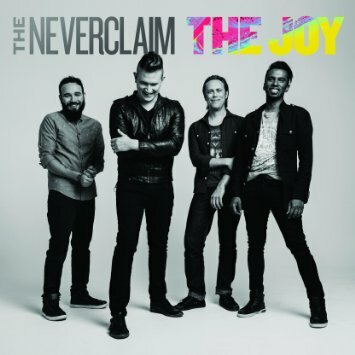 The newest release from Portland-based worship band The Neverclaim is grounded in John 16:33. You’ve probably heard the title track on radio. I enjoyed the Matthew 28:19 inspired “Go,” will the anthem “Rise” is a call to action. 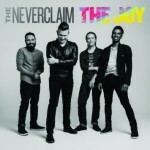 While there’s nothing profound in the lyrics, this uplifting record makes it clear where the bands stands. This entry was posted on Monday, August 3rd, 2015 at 2:15 pm and is filed under CD Reviews . You can follow any responses to this entry through the RSS 2.0 feed. Both comments and pings are currently closed.